There are 11 reviews of Eaudemoiselle. Eaudemoiselle is a rather basic fragrance. It's more modern than old-fashioned or vintage in my humble opinion. I was surprised to discover how fresh the scent is. I think I expected something richer and perhaps more floral. The scent strikes me as being a watery blend of rose, lemon, subtle herbs and musk. In my country, Eaudemoiselle appears to be a limited release, only being sold in the major capital cities. I don't see how this fragrance is better than other Givenchy releases. In fact I much prefer Ange ou Demon, Very Irresistible and Amarige over Eaudemoiselle. The release has come at a good time as Australia goes into the hot Summer months, which is the perfect weather to wear this fragrance. It's a rather polite and inoffensive scent, not being overly strong in terms of sillage, but having decent longevity. I'm slightly underwhelmed to be honest, even though I didn't have much in the way of expectations leading up to smelling it. It's delicacy has left me cold rather than impressed. There's an odd pear-like note that I keep smelling which is the only thing that intrigues me, to say the least. Because I can sense the pear and rose, I will compare this fragrance to Annick Goutal's Petite Cherie, even though the latter is much sharper and fruitier. You wouldn't expect this to be a product of 2010. Classic and retrò but with a surprise. After a fresh opening of real lemon with a hit of basil, it tourns into a boisè rose. Not lost lasting and powerful as I would like, but a very good spring perfume. I liked the ad too. this smell very similar to Absolutely Irresistible (Practically the same), with the difference that Eaudemoiselle is less sweet and more like a musky powder fragrance. I like it and i think is better than Absolutely, but I expected something completely different. Very sweet, floral-musk scent. Gives a young and pretty vibe. 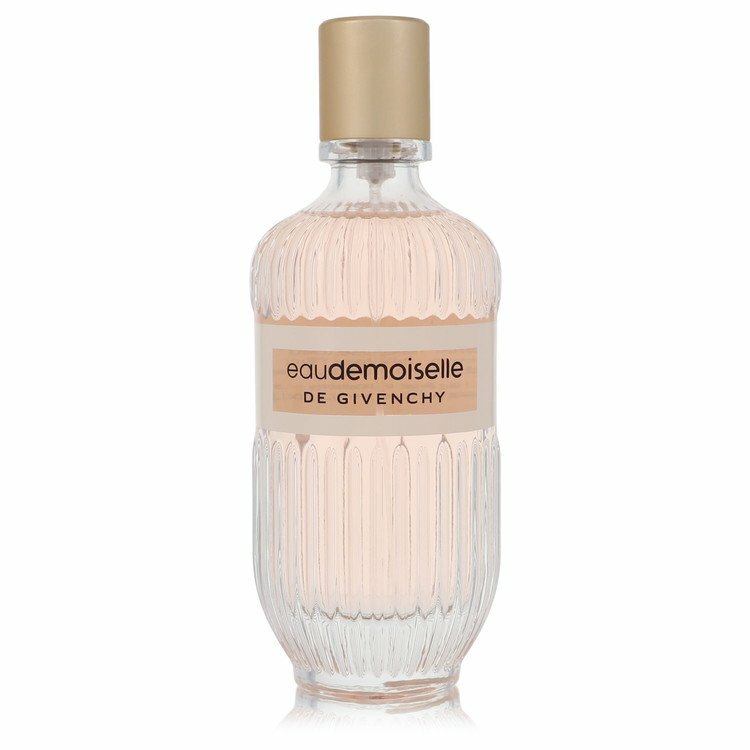 Eaudemoiselle de Givenchy Romantic. Two. 1 mL. New! There are no member images of Eaudemoiselle yet. Why not be the first? NEW: Givenchy - Eaudemoiselle Couture Collection For Women! NEW: Givenchy - Eaudemoiselle Essence des Palais For Women! 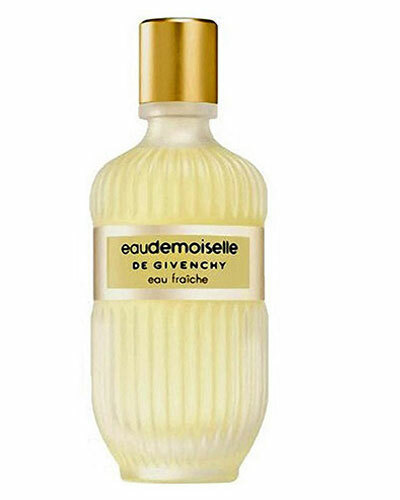 Bois de Oud - Eaudemoiselle de Givenchy - Anyone Tried This ?